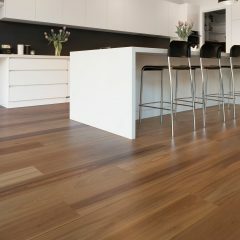 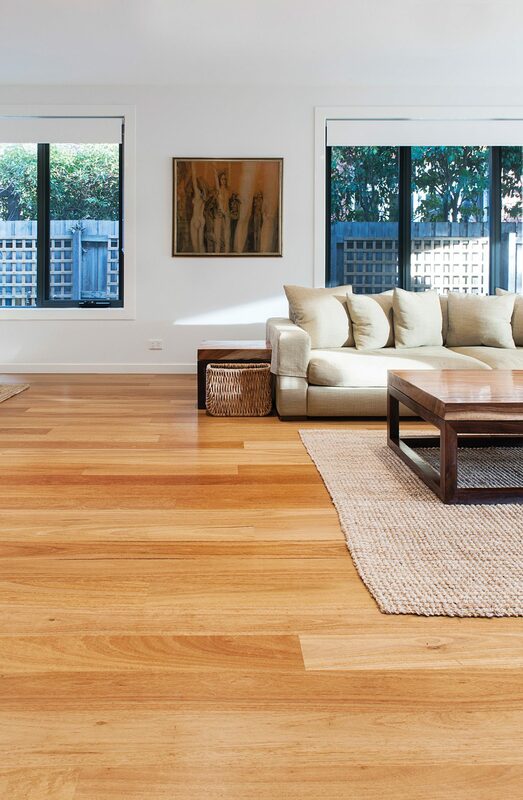 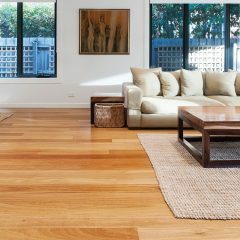 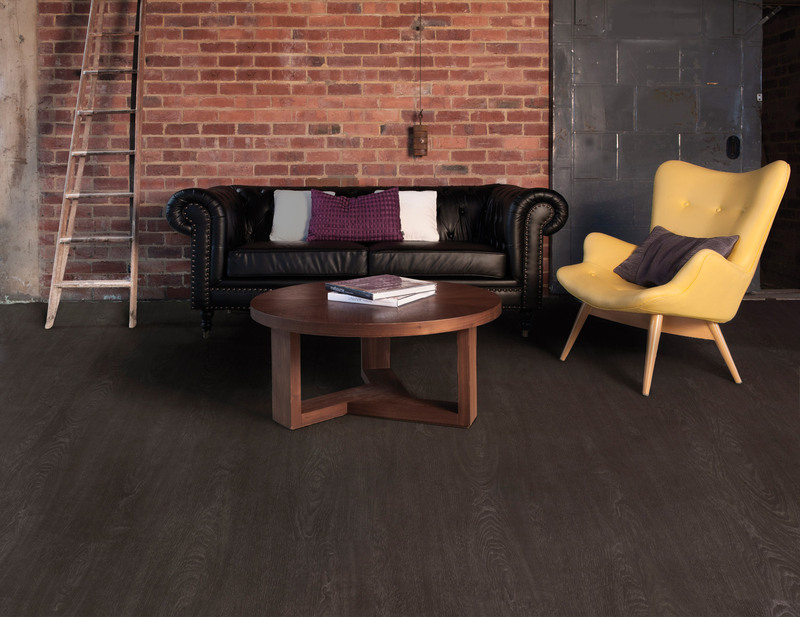 Aqua-Tuf is Australia’s latest flooring innovation. 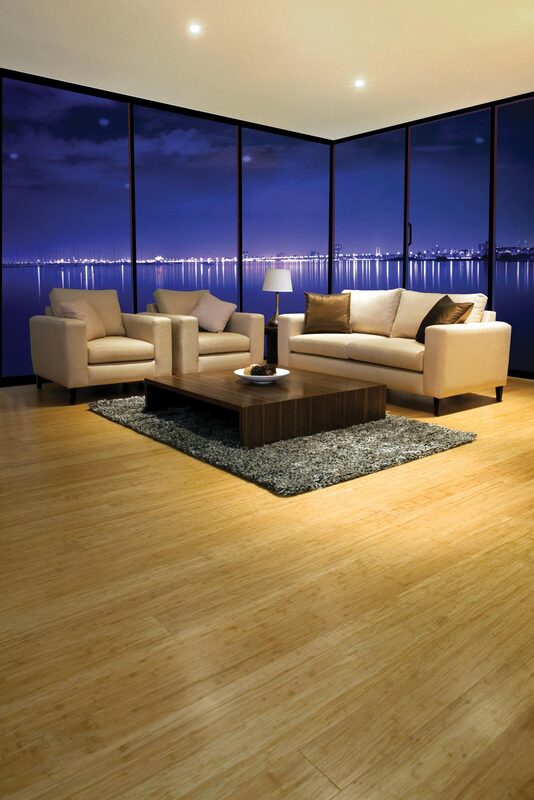 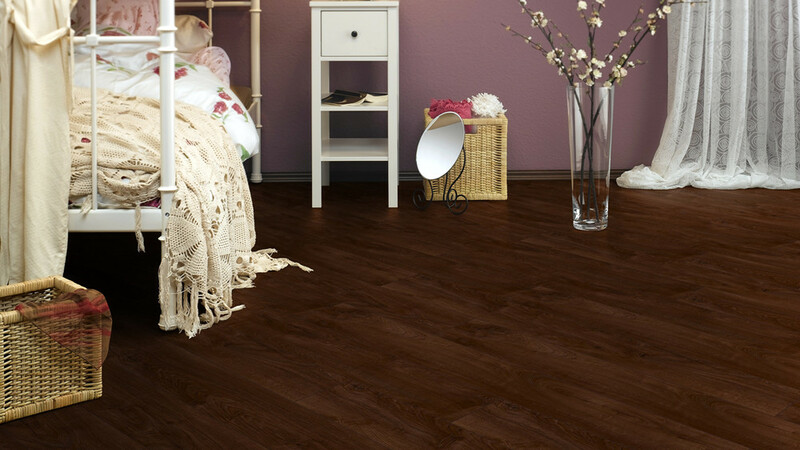 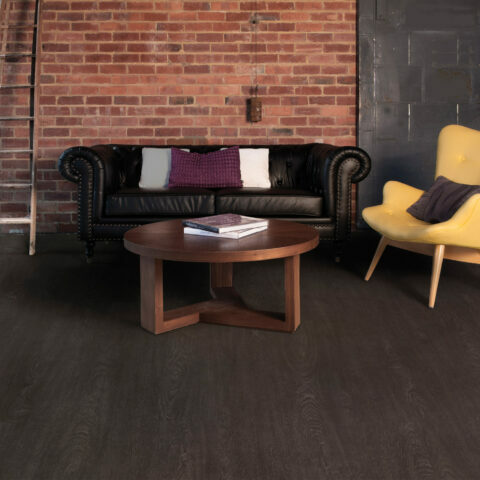 Aqua-Tuf is the first rigid and waterproof floating floor product that can be installed throughout the entire home. 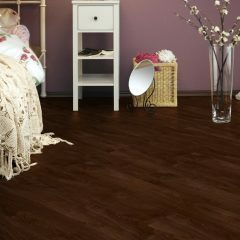 Like vinyl flooring, Aqua-Tuf is 100% waterproof, meaning it can be installed in wet areas such as kitchens and laundries. 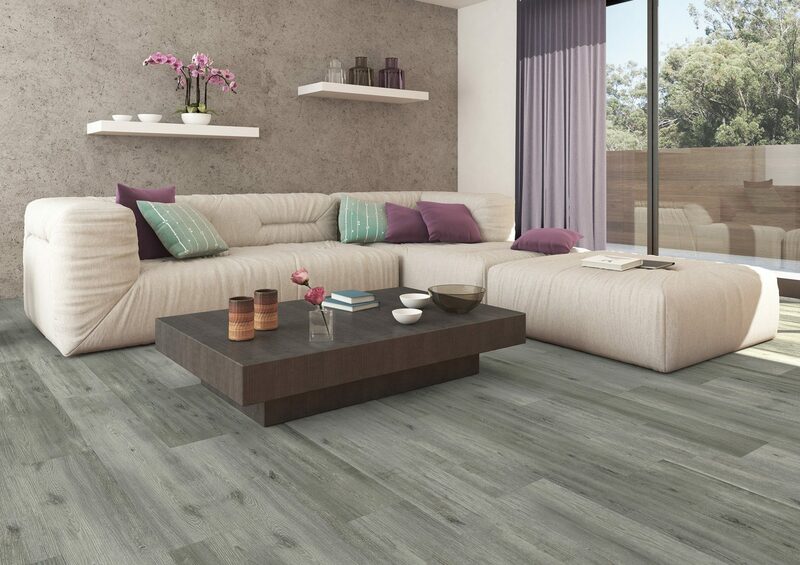 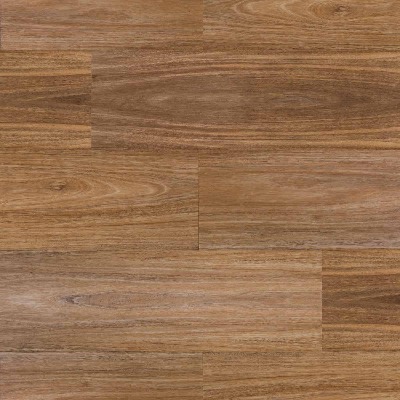 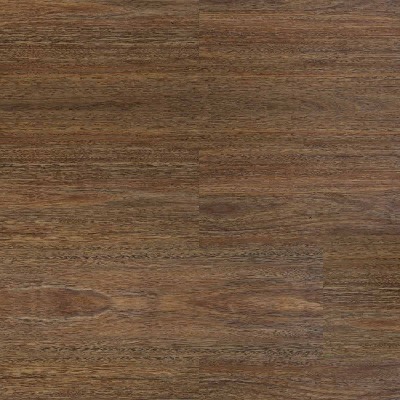 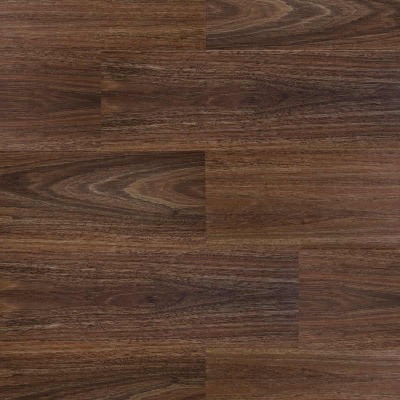 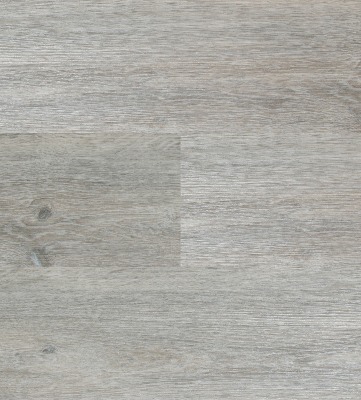 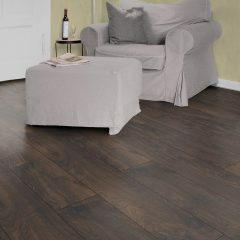 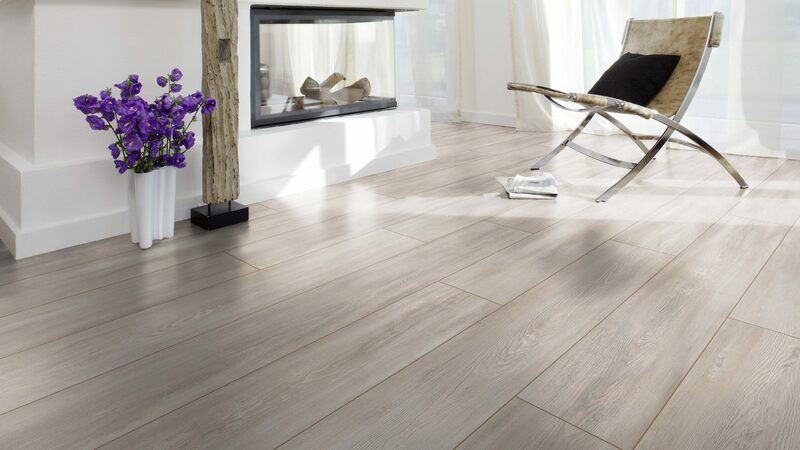 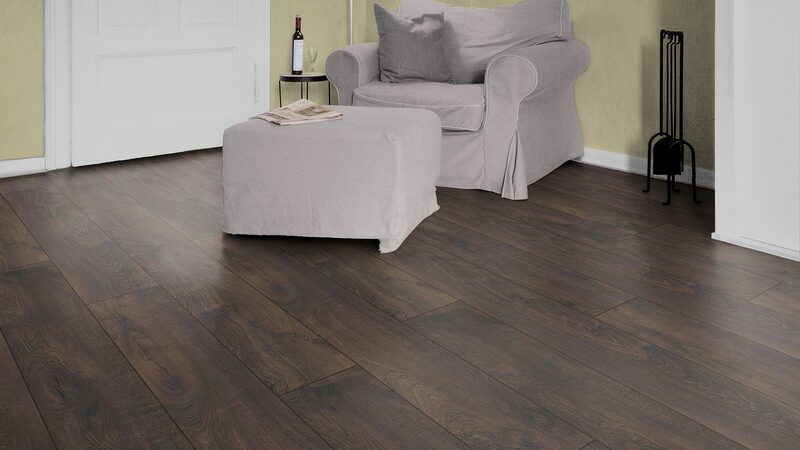 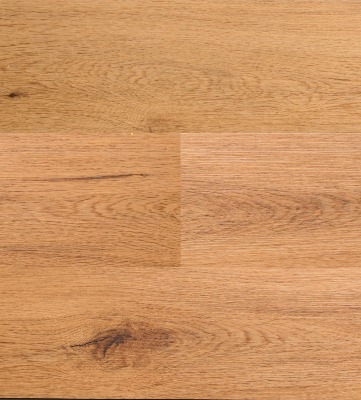 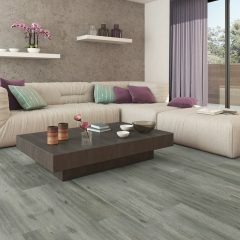 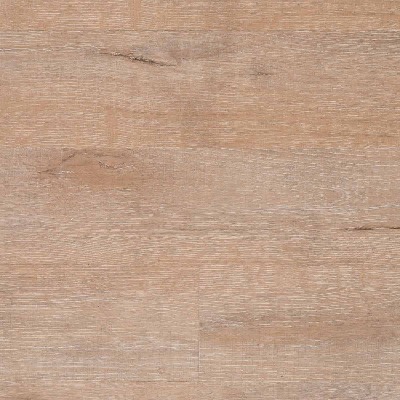 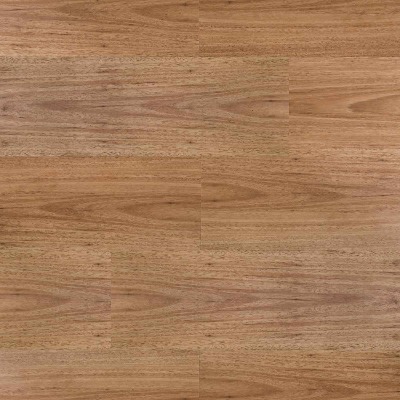 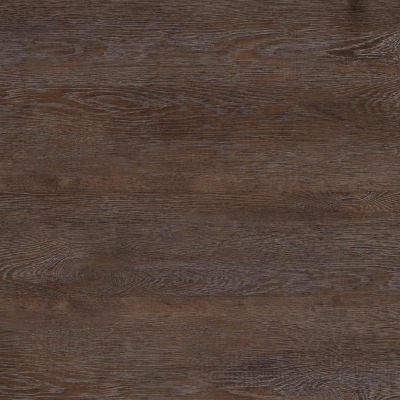 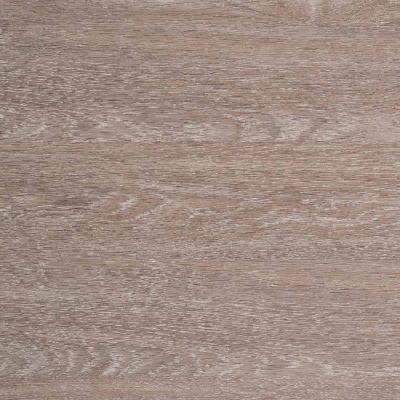 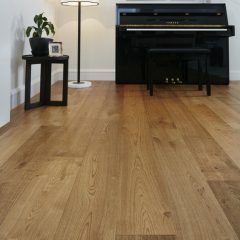 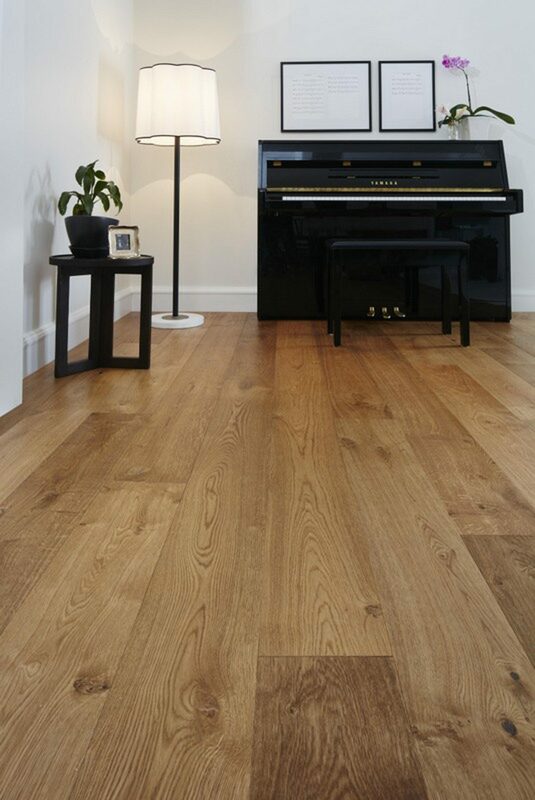 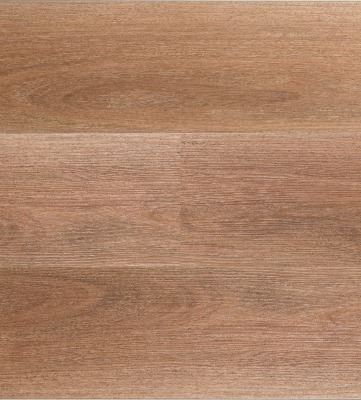 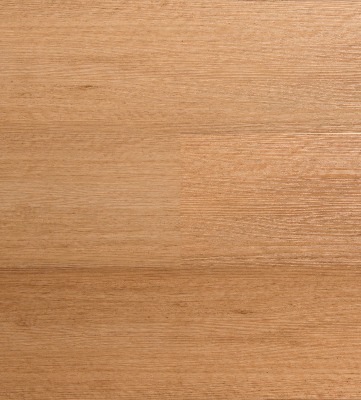 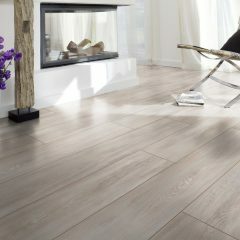 And with its rigid core and hard textured vinyl surface layer, Aqua-Tuf looks and performs like a real Oak timber floor. 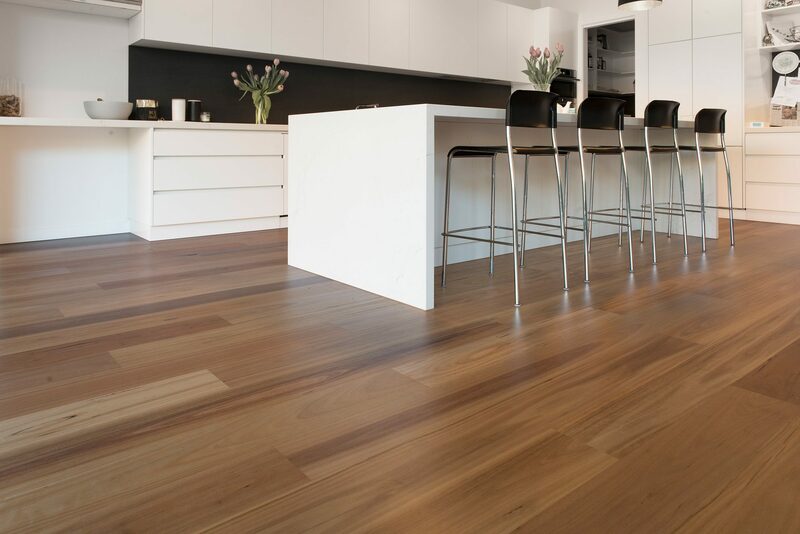 Embelton Aqua-Tuf comes with a 25-year residential or 10-year commercial warranty.